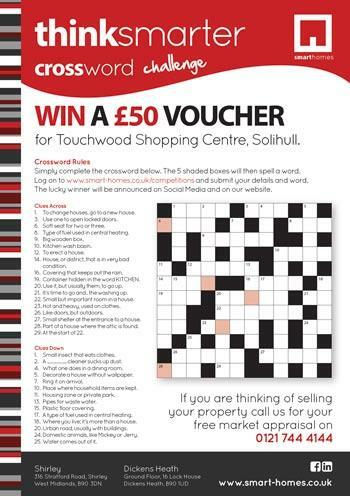 Please enter your answer to our competition (featured in Dickens Heath Directory, Hillfield & Monkspath Directory and The Wythall Directory) in the form below. The closing date for this competition is Friday 31st August 2018. Good luck! The lucky winner will be announced through Social Media (Facebook) and on our website the first week of September.